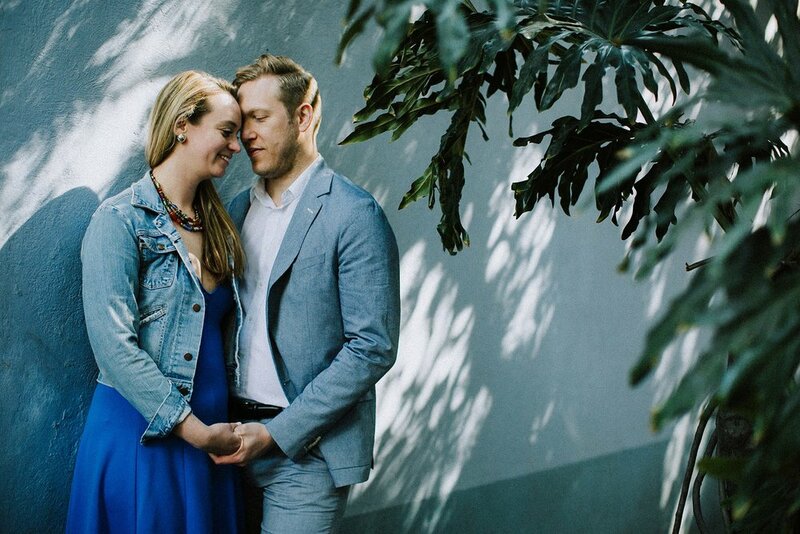 Kim + Derekh // Colorful Destination Engagement Session, Mexico City — Eager Hearts Photography Co. 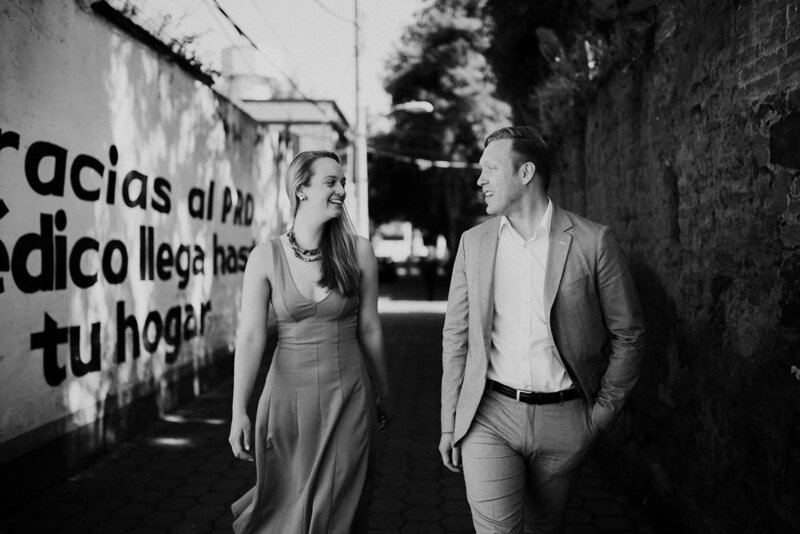 The lovely Kim + Derekh met me in Mexico City for their engagement session this winter, and we decided on the vibrant colonia of Coyoacan for its light, texture, colors and history. As always, I kept the process simple and organic, and we just spent a bit of time wandering around letting the magic happen. 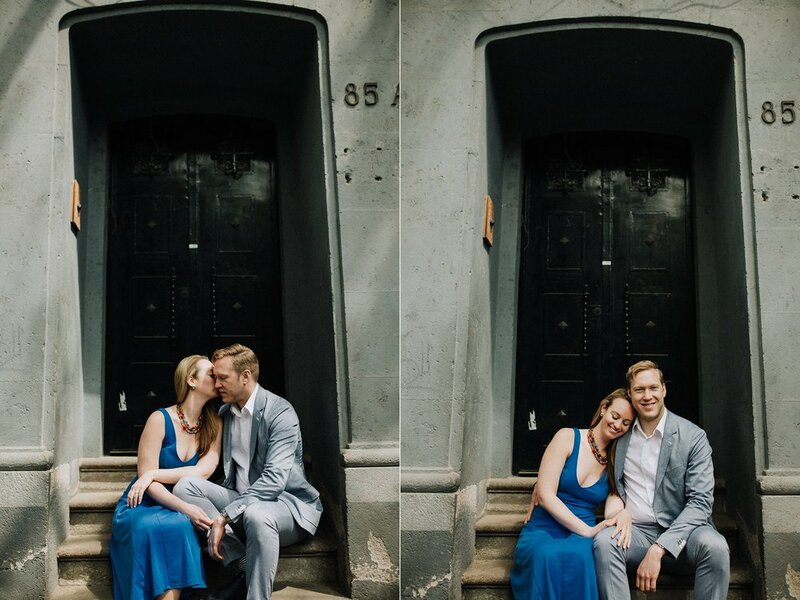 Cheers to these two and their magnetic, playful energy, which was a real joy to witness and to photograph.